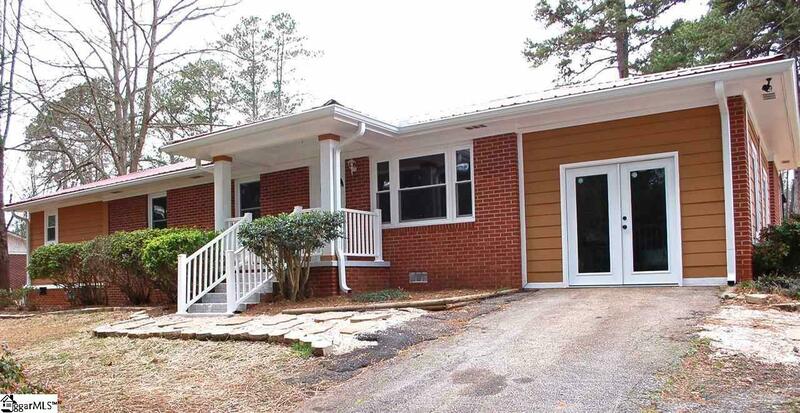 Completely updated four bedroom home in convenient location and only 5 miles to Clemson University! New windows, new HVAC, new flooring, new granite countertops, new appliances, and more. Detached garage and other outbuildings for plenty of storage.